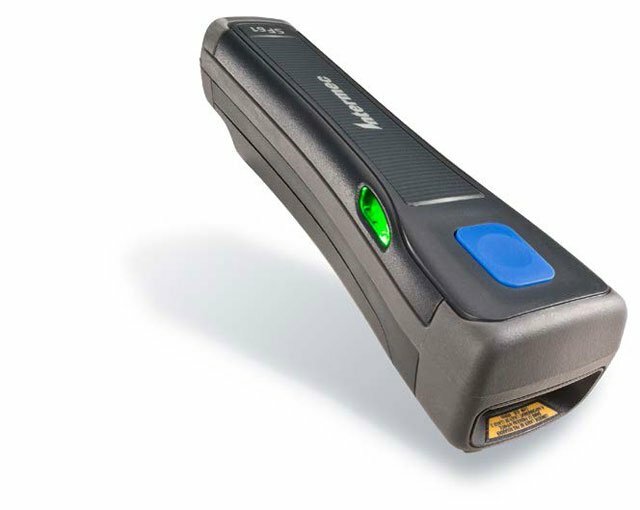 Designed to provide the highly mobile worker with performance scanning in an extremely compact and rugged package, the SF61B easily integrates with existing data capture workflows and, with integrated Bluetooth wireless, easily pairs with iOS, Android and Windows Mobile smartphones and tablets. With its unique form factor and magnetic quick-disconnect system, workers can accomplish their data collection tasks with more efficiency, safety and agility than ever before. 2D, Battery, Ring & W-Strap, Charger, Power supply. Country specific line cord sold separately.